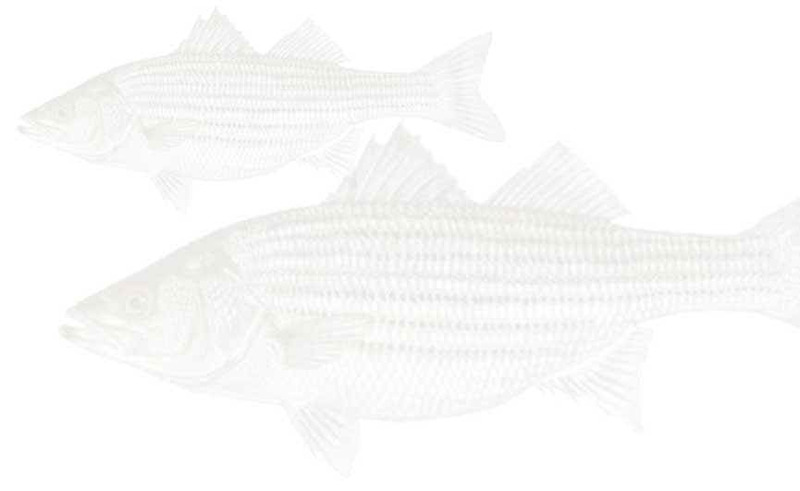 Ready to book that Lake Buchanan striper fishing trip? Just contact us and let us know when you'd like to go, how many people will be in your fishing party and where you'd like us to pick you up. Once we have set-up the specifics of your trip, you may use our convenient and secure shopping cart to pay for your trip! Refunds and Cancellations: If you must cancel a booked trip, please do so within 48 hours of the scheduled trip to obtain a refund. If this is not possible, we will try to work with you to reschedule the trip.